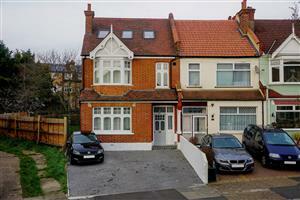 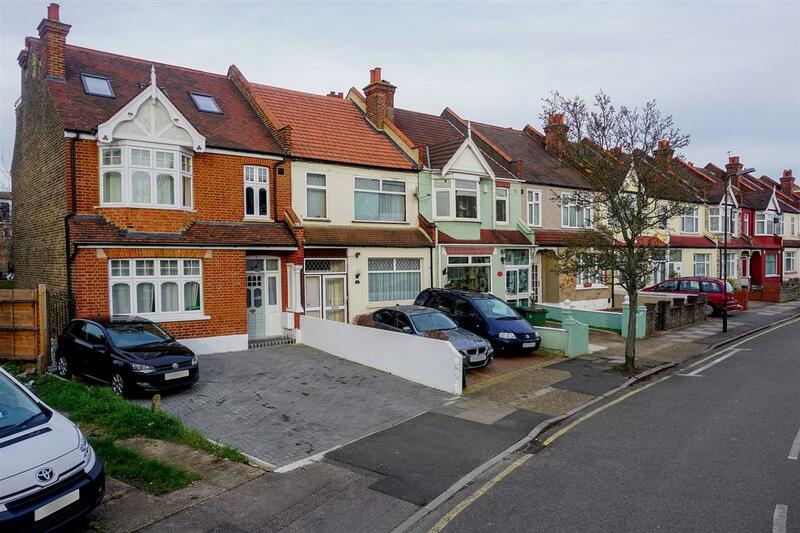 A stunning five bedroom corner plot house stretching to 1954 sq.ft is located on this quiet residential road in the heart of Furzedown. 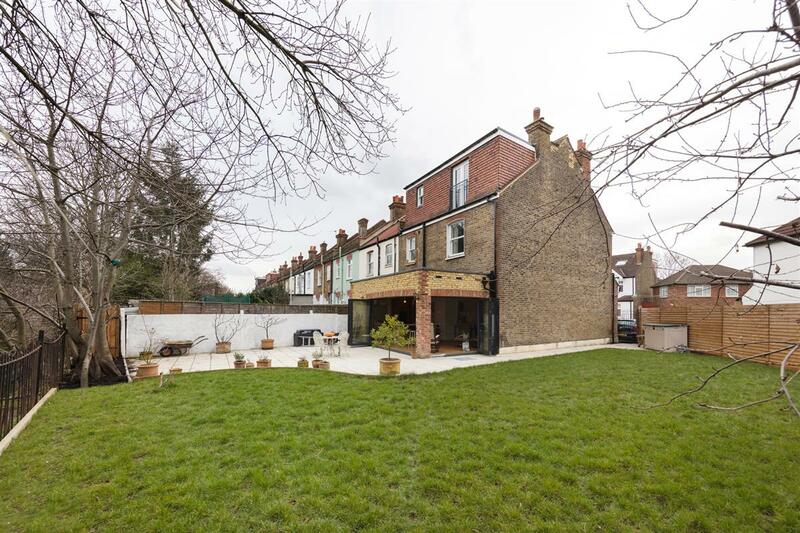 This unique one off property corner plot gives families extra garden space along with off street parking for up to five cars. 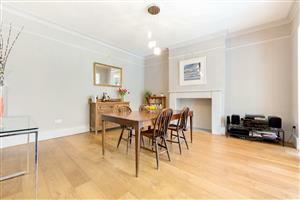 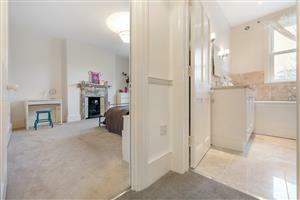 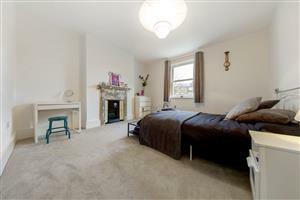 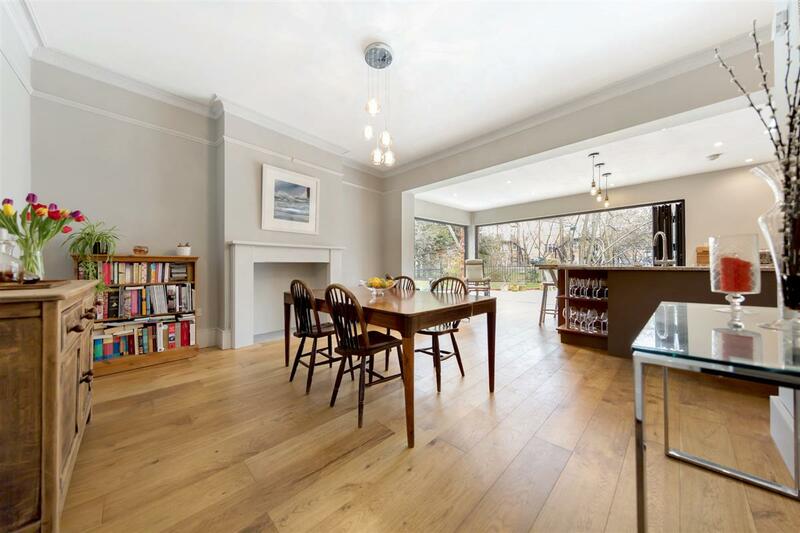 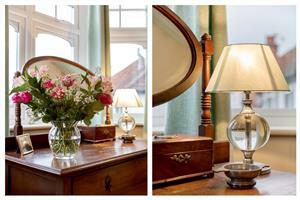 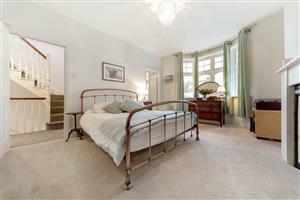 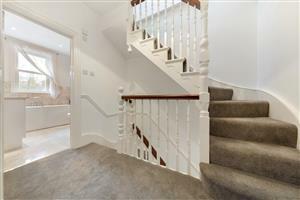 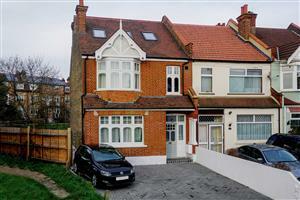 The ground floor comprises a separate spacious reception room both with fireplaces and wooden flooring throughout. 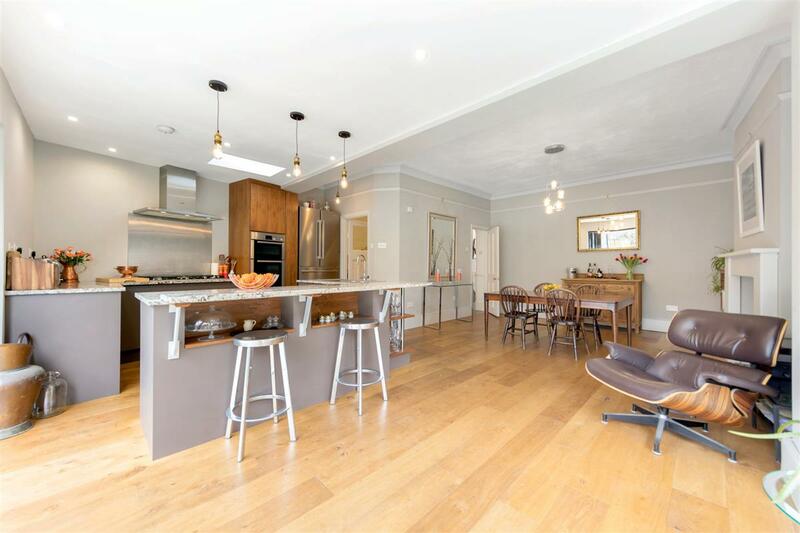 To the rear of the house is the extended stunning kitchen/breakfast room fitted with modern appliances and with bi-folding doors out onto the sunny garden which is lawned. 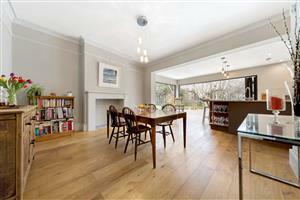 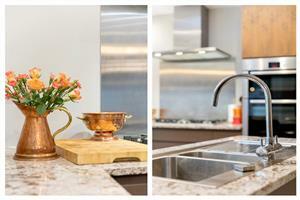 The house provides fantastic indoor and outdoor entertaining space, combined with underfloor heating throughout. 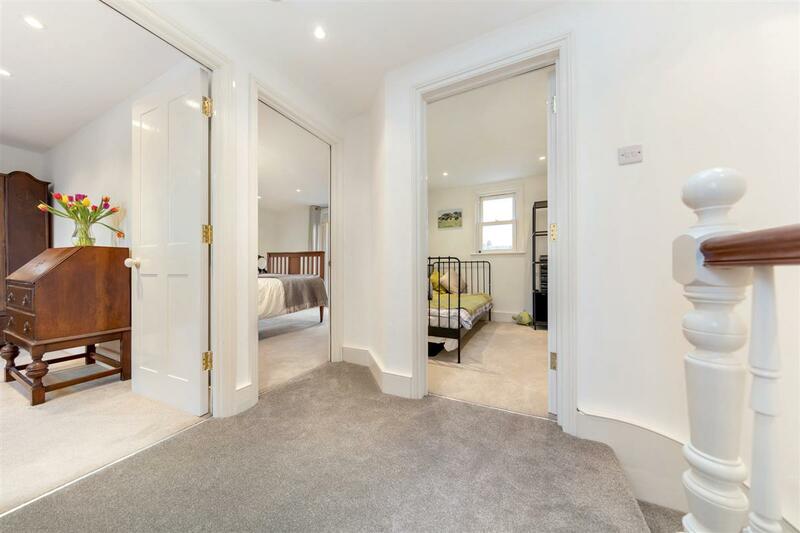 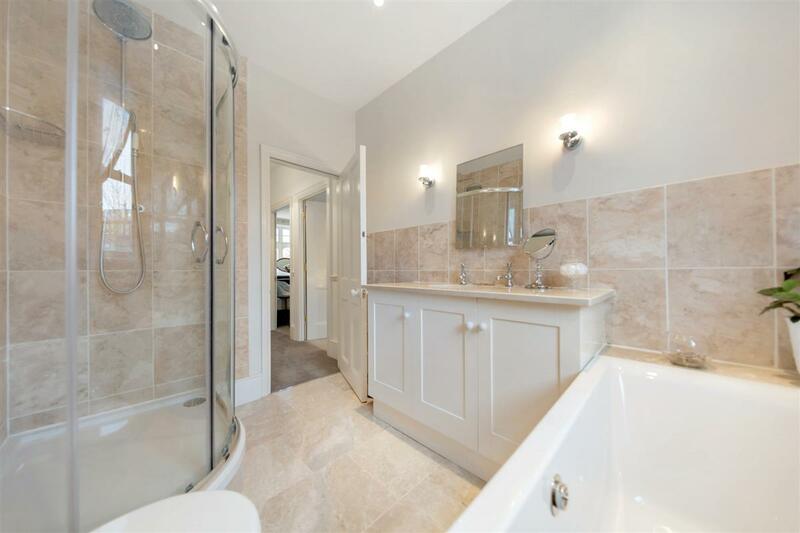 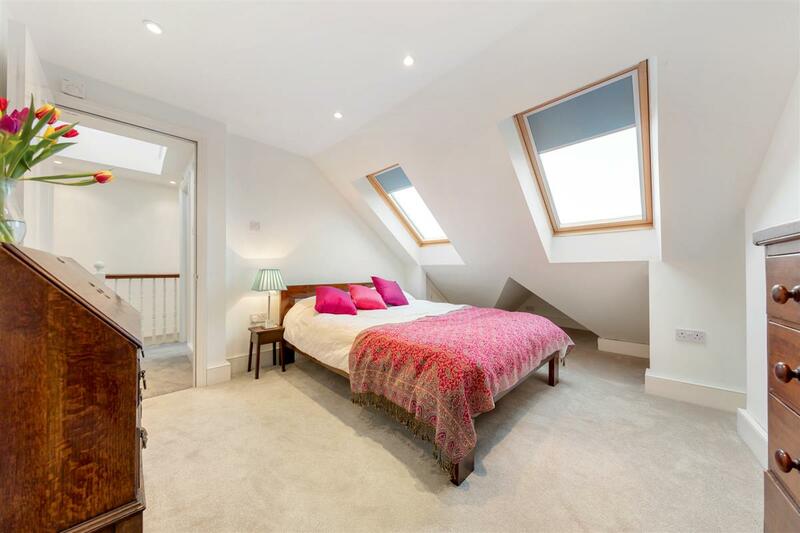 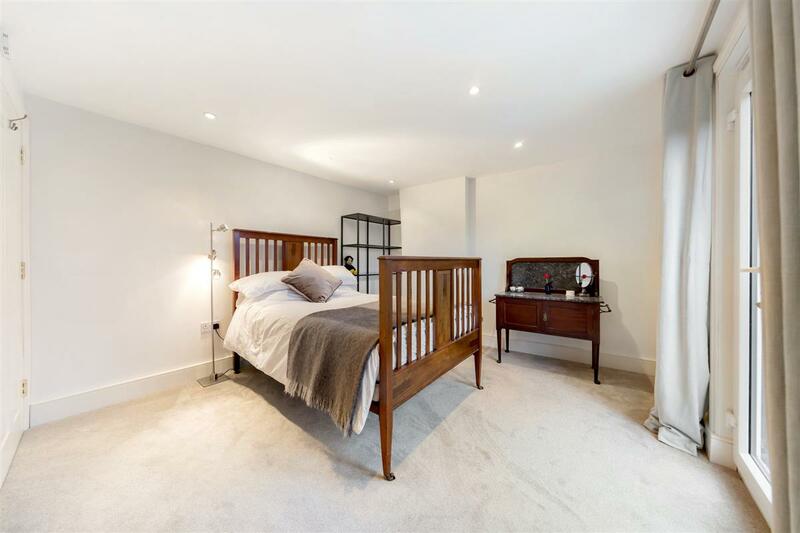 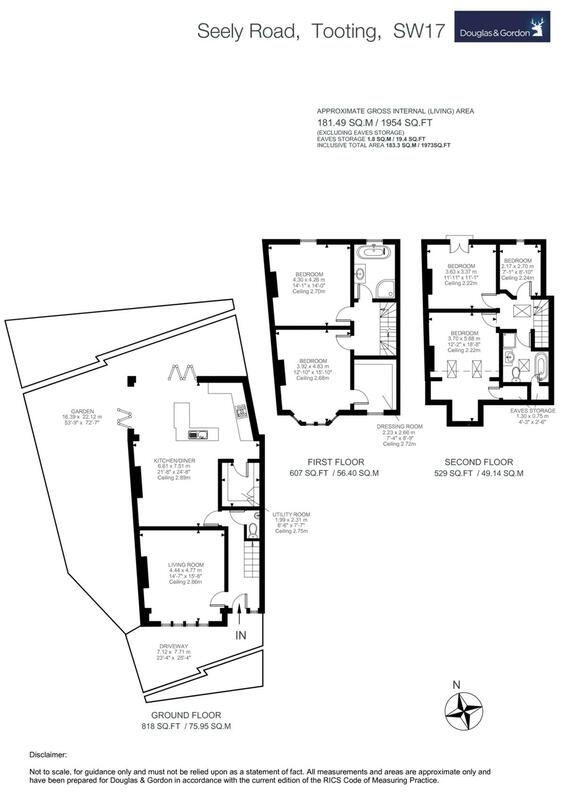 The first floor comprises of a beautiful master bedroom with a walk in dressing room and a further double bedroom and stunning family bathroom with a bath and a shower. 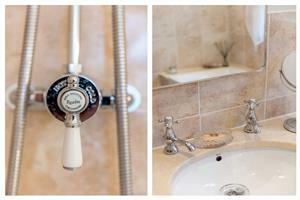 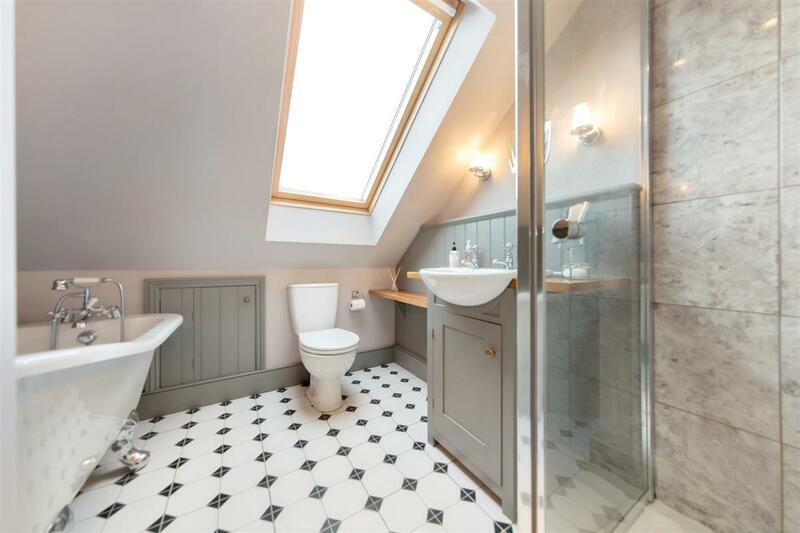 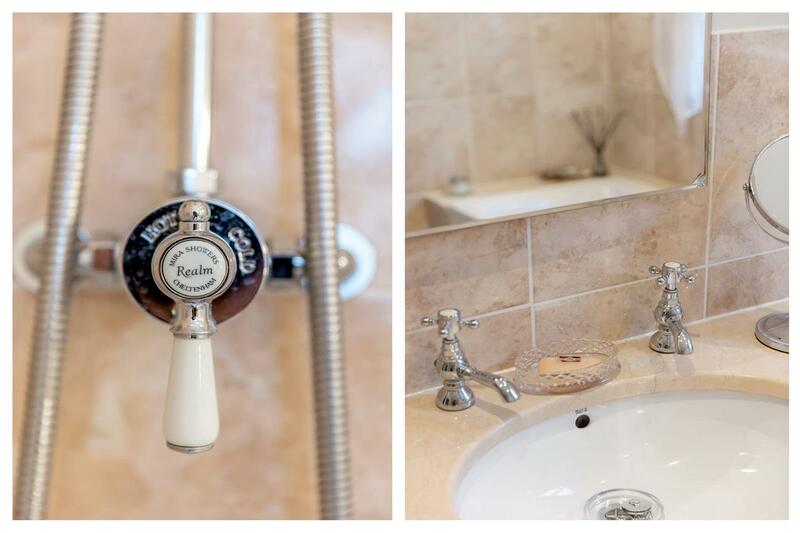 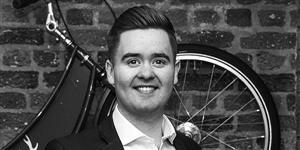 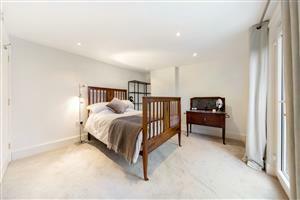 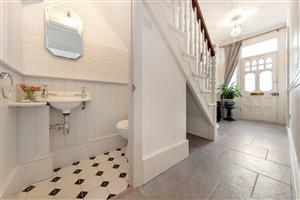 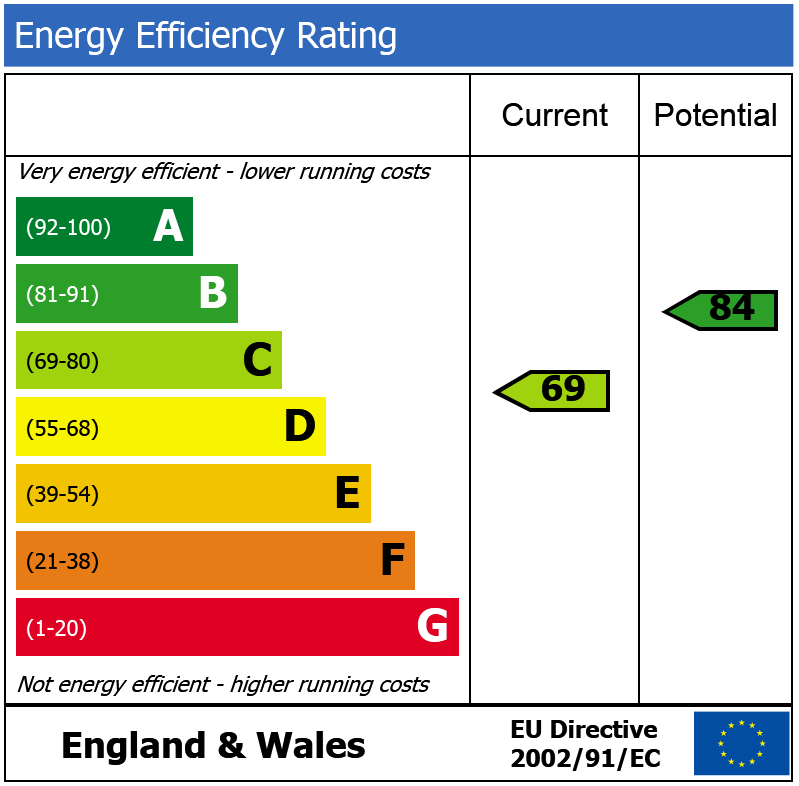 The loft has been converted and compromises of three further double bedrooms, a family bathroom and a separate shower. 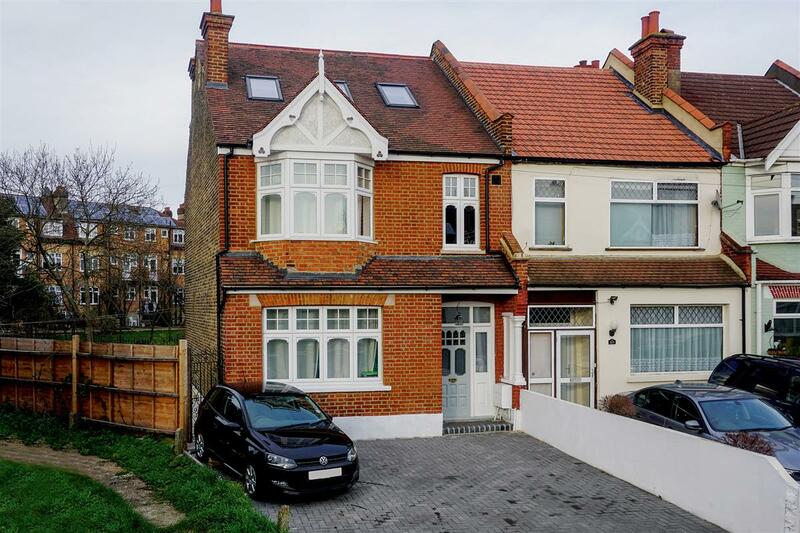 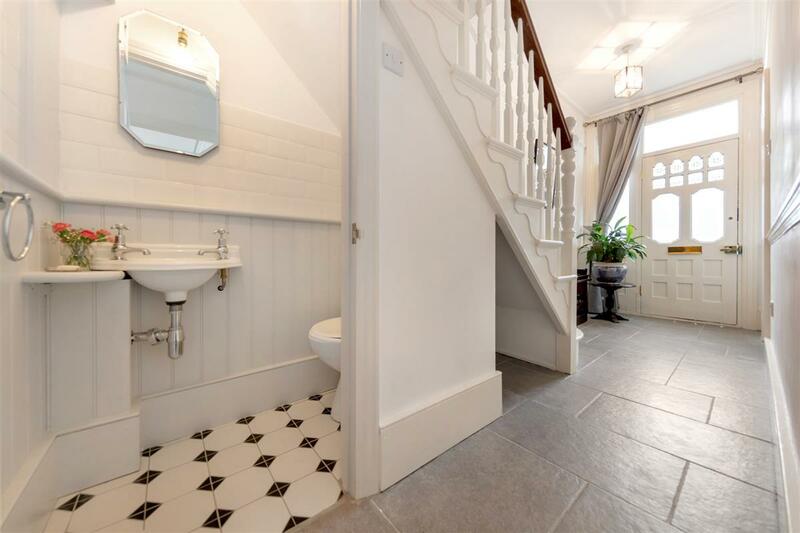 Seely Road is a quiet residential street located close to Mitcham Lane and Streatham High Road and the wide variety of bars, cafes and other local amenities which they have to offer. 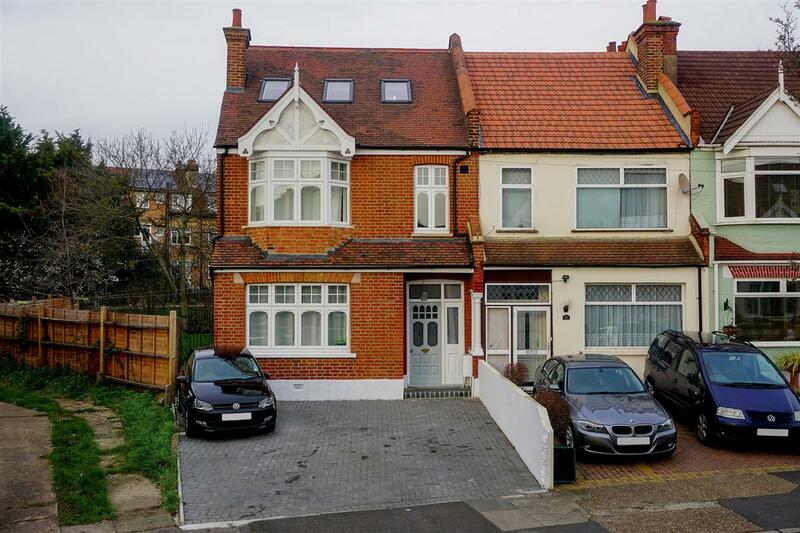 Transport links can be found a short walk away at Tooting Station, Tooting Broadway Underground and Streatham Common Station and providing over ground services to Clapham Junction, Victoria, Blackfriars, London Bridge Thames Link services.